Dave Lissy is the Executive Chairman of Bright Horizons Family Solutions (BFAM; NYSE), the world's leading provider of employer-sponsored child care, early education and work/life solutions. Bright Horizons currently manages more than 1,200 early care and education centers and schools in the US, Puerto Rico, Canada, the UK, Netherlands and India. The company partners with more than 1,100 leading employers, including 150 of the FORTUNE 500 and many of the world's leading hospitals, universities, and government entities. Bright Horizons employs 31,000 people worldwide and has received many accolades over the years, including the Ron Brown Award for Corporate Citizenship from the White House, FORTUNE Magazine's “100 Best Companies to Work for in America," and the Financial Times “Top 50 Workplaces in Europe.. Prior to being named Executive Chairman in January of 2018, Dave served as the company’s Chief Executive Officer for seventeen years. Over that period of time, Bright Horizons experienced significant growth, expanding its core center operations in the US to 43 states, entering five new countries, and developing its Back Up and Educational Advising segments. 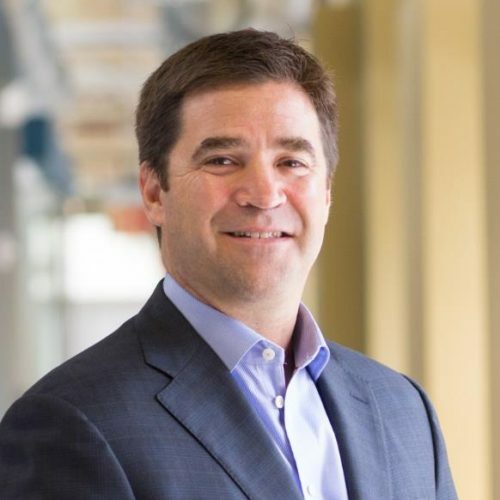 Under Dave’s leadership the company established itself as the high-quality leader in its field, which resulted in exponential revenue and market cap growth. Dave’s leadership has been recognized over the years by the White House, Barron’s, the Family and Work Institute, the Wall Street Journal, and the Boston Globe. Prior to serving as CEO, Dave was the Executive Vice President and Chief Development Officer of the company for four years, which included overseeing the merger between Bright Horizons and Corporate Family Solutions in 1998. Prior to joining Bright Horizons Family Solutions, Dave spent 11 years in the health care industry. Most recently he was Senior Vice President and General Manager of the New England region for Aetna. In this capacity he led the regional integration during the merger of Aetna and US Healthcare and had overall accountability for the region’s growth and financial performance. He was elected to the board of directors of Bright Horizons in 2001 and also serves as Vice Chair of the Board of Trustees for Ithaca College, and as a trustee for the Bright Horizons Foundation for Children. Dave is a graduate of Ithaca College, and he and his wife, Suzanne are the parents of three children, all of whom attended Bright Horizons centers.